Photographed on the Sunshine Coast, Queensland, Australia – September 2012. 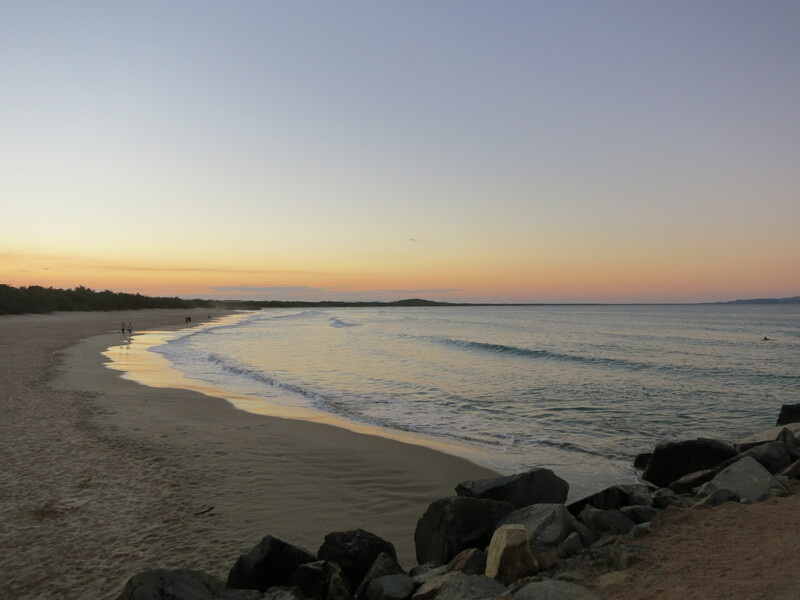 This entry was posted in Photography, Travel and tagged #WPChallenge, Australia, Queensland, Solitary, Sunshine Coast on September 23, 2012 by Rossi. These flowers really do look good enough to eat don’t they? Then there are the leaves – another texture – stiff and waxy. 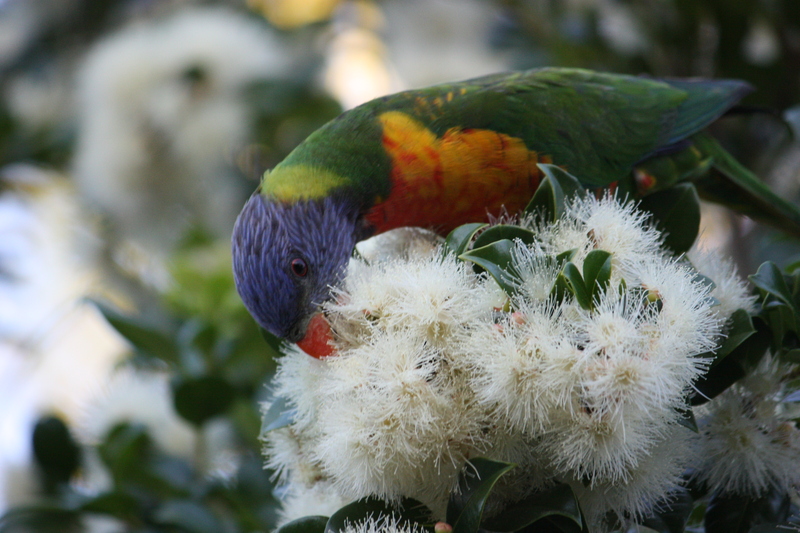 This entry was posted in Design, Photography, Travel and tagged feathery, fluffy, Lorikeet, Noosa, postaday2011, Queensland, texture, weekly photo challenge on September 14, 2011 by Rossi.